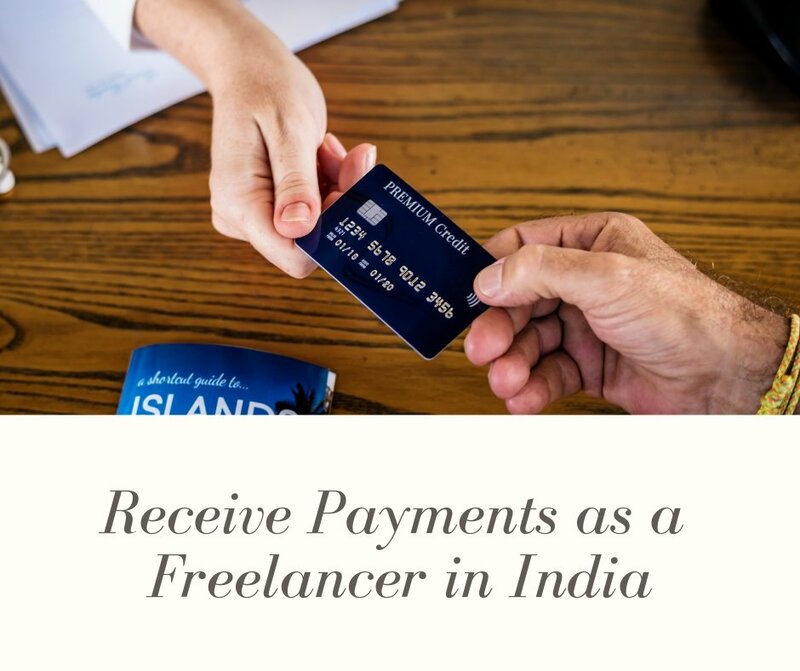 If there is one question that aspiring freelance writers ask me the most, then that is – How to get paid to write? 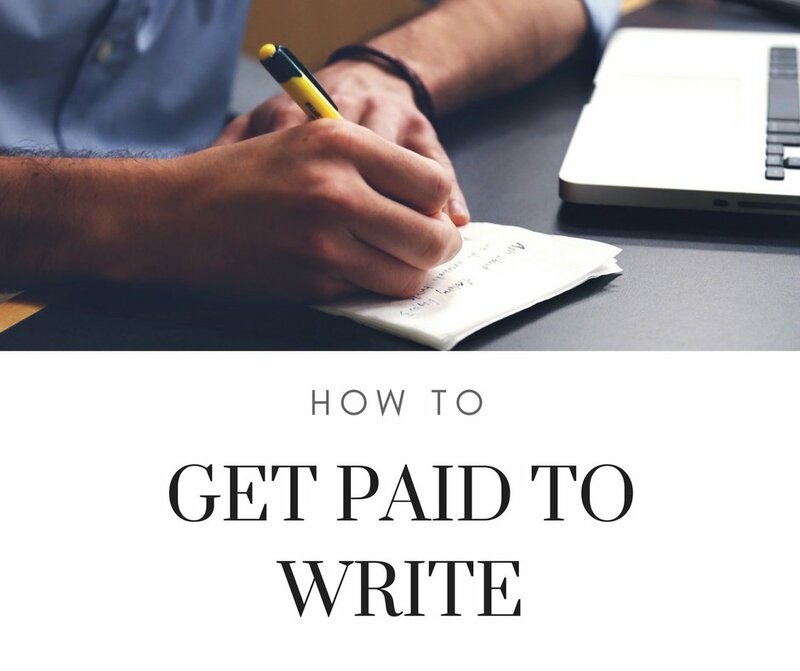 Well, if you are just starting out, getting paid for writing can seem like a herculean task, but what you have to remember is that it’s not impossible. 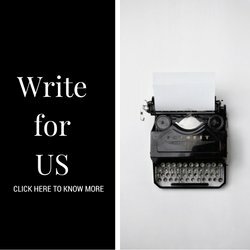 A simple search on Google with the words ‘Write for us’ will reveal hundreds of websites that pay writers for the articles they submit. Though most of these websites require you to pitch a topic first. Based on your pitch and the quality of your article, the admins approve the piece and then you get paid subsequently. Make sure you spend some time going over the website and the topics they usually cover. When it comes to guest posting, you have to remember that it’s not about you, it’s about them. You can’t get paid to write on Twitter, but you can use this microblogging platform to search for jobs. Though you have to look in the right places. Search for relevant hashtags like #freelancewriter #contentwriter and #writinggigs. It might take some time for you to find good leads, but trust me, they are all there. While we live in an online world now, the writing jobs for freelance writers are in the real world. So I highly recommend ditching your laptop for a day and connecting with people. 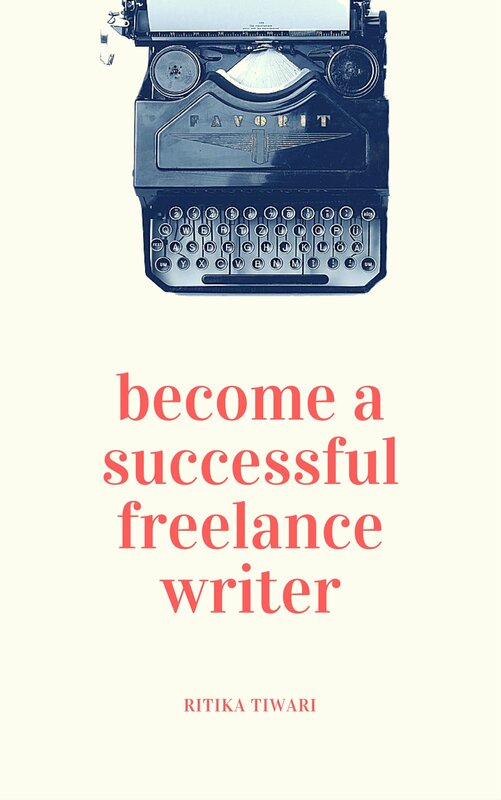 Spread the word around, let your friends and family know that you are actively looking for freelance writing jobs. 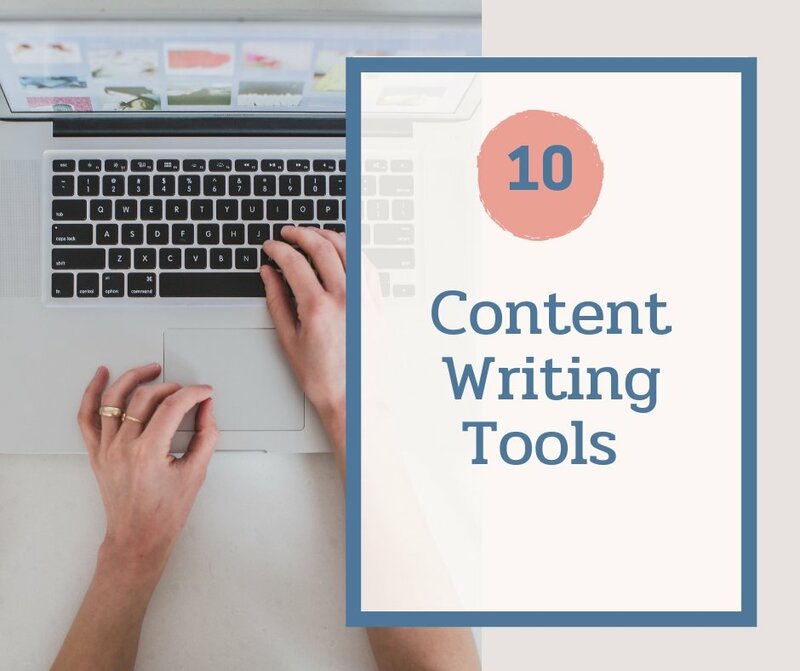 You could also use LinkedIn to connect with other editors and look for any permanent content writer positions. 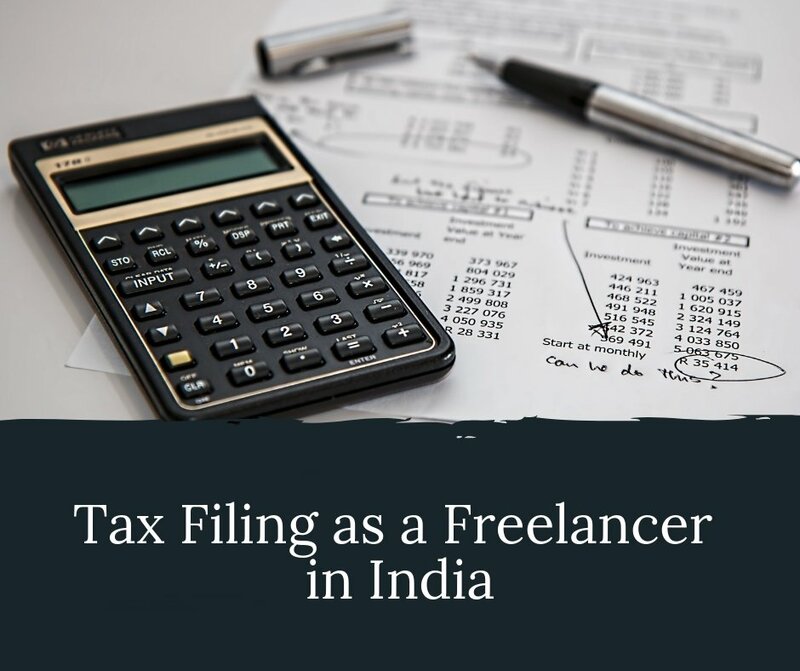 Freelance websites like Upwork, Freelancer, and People Per Hour are platforms that connect clients with prospective freelance writers, and you can use them to get paid to write. But be sure to get your grounds covered because there are also many fake clients who are looking for free work. Only start working on a project when the client has paid and sent up an escrow. Being a writer is completely different from trying to get paid to write. Freelancing is a business and you have to treat it that way.